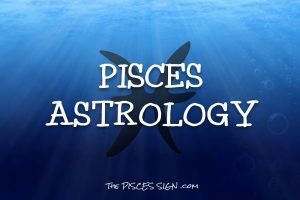 Since you're birds of a feather, or rather humans of a zodiac sign, Pisces and Pisces have the potential to grow closer than most couples. Just remember that when you get involved with a Pisces, you get involved with a rescuer, a dreamer, a mystic and an idealist. 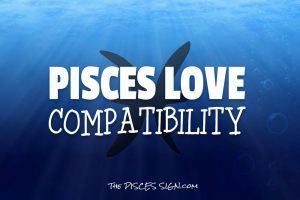 Are PISCES & PISCES Compatibile? If you can give each other help, health, fantasy and art, you have a better chance of getting each other's love and affection. 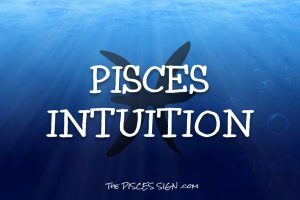 Pisces and Pisces spend a great deal of time in the world of feelings emotions and intuitions. Each one of you experiences life as an ebb and flow of emotional tides and currents. Neither one of you deals with people so much by their outward appearance as by their inner states. Each one of you has a degree of psychic power. You can cultivate a mutual appreciation of music and art. TIP: Work on your non-verbal communication together. Learn to dance together. Share a ride on a water bed. Intangibles play a great role in your life together. To share greater success, develop a greater understanding of the interconnectedness and interdependence of all forms of life. In other words, develop your empathy, compassion and emotional rapport. There are at least two sides to each of your personalties. One is more kind, loving, tolerant and long-suffering than most people. The other can be biting. Neither one of you don't want to hurt people, unless you are feeling righteous and need to punish the guilty. It's fair to say that Pisces is imaginative, a dreamer, and even mystical. Pisces certainly seems to absorb and drink in surroundings more than most people. 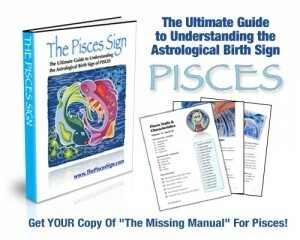 Pisces has mood swings and can benefit from live music and dance. Pisces can break the chains of fate and destiny. More than most people, Pisces is a product of belief as much as disbelief.